Home Enews Photos Kendall Jenner Slays For Allure Magazine! Kendall Jenner Slays For Allure Magazine! 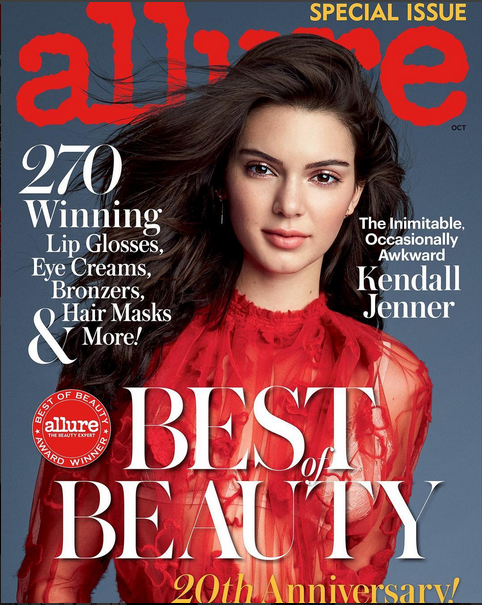 Kendall Jenner is the cover star of Allure’s October Beauty issue..Such a beauty..